The Triton T2 is the next generation of My-Weigh's affordable Triton line- and you'll love the features. A newly added super cool Red Backlit LCD Display makes readouts easy to see even in low light conditions. 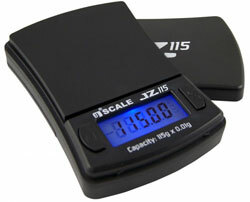 The hinged hard plastic cover protects the scale when not in use, and can also be removed and used as an expansion tray. 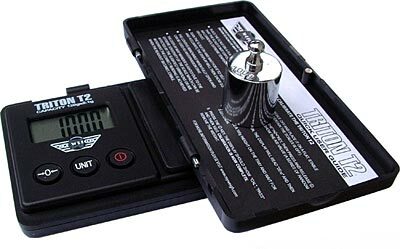 Weighing modes include grams (g), ounces (oz), troy ounces (ozt), and pennyweight (dwt). 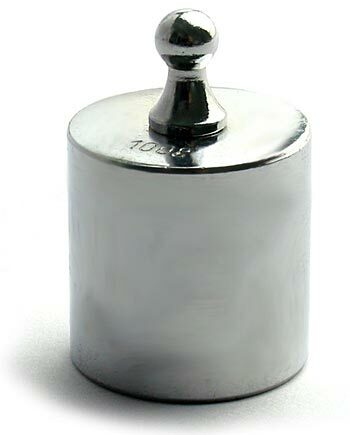 Capacity is 120g capacity with 0.1g accuracy. 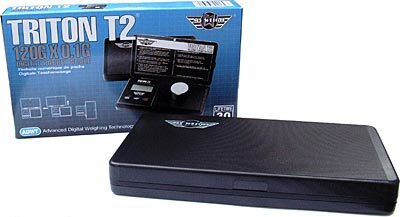 The Triton T2 is available black and comes with 2 AAA batteries included, and a My-Weigh Lifetime Warranty. 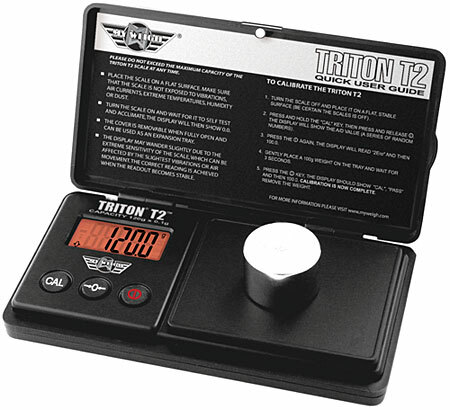 We strongly suggest you pick up the optional 100g calibration mass for keeping your Triton "Right-On"
Dimensions: 5.6" x 3" x .6"
Lid doubles removable weighing tray. 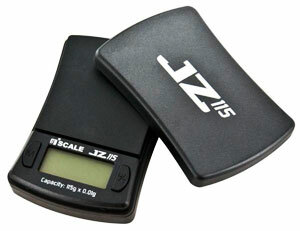 The Jennings JZ 115 Digital Pocket Scale is a stylish and compact scale that is very portable and very handy. Featuring an ultra-clear backlight LCD that is generously oversized and easy to read, along with a convenient and battery saving auto-off feature, this scale makes for a great pocket scale. 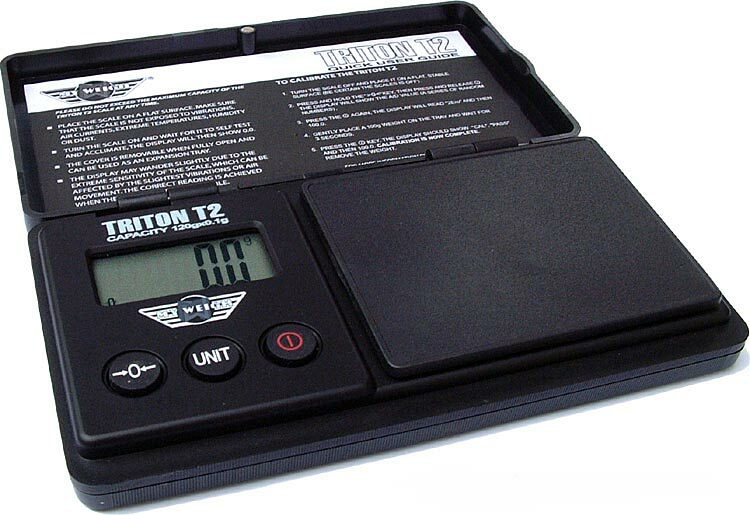 Comes standard with a removable weighing tray. 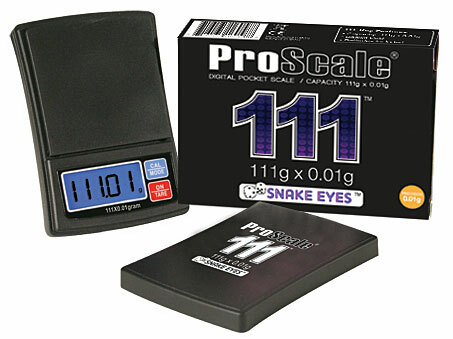 The ProTouch 4 series of digital pocket size scales from ProScale have been designed to look like a modern touch-screen phone (which is, actually, printed cardboard glued to the lid). 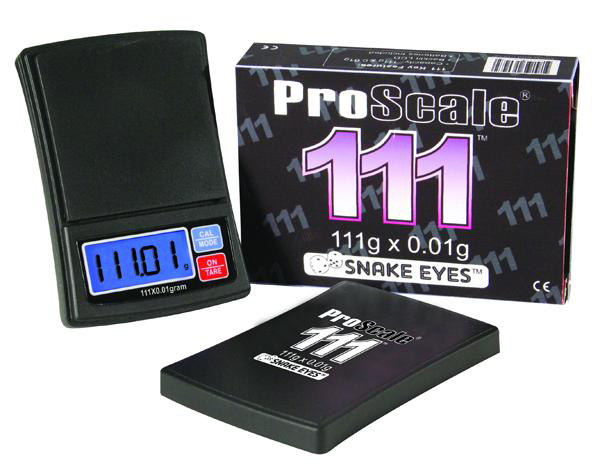 The proscale Protouch 4 100-gram is precise up to 0.01g. 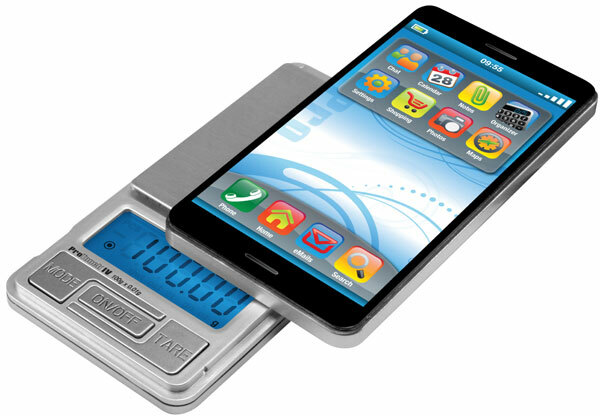 This model features a removable cover that provides extra versatility, since it doubles as an expansion tray. And its extreme durability allows for greater durability. 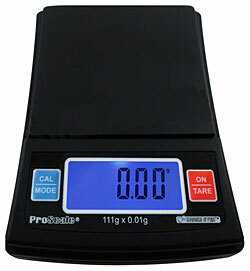 Simply slip the ProScale Protouch digital scale into your pocket and be on your way. 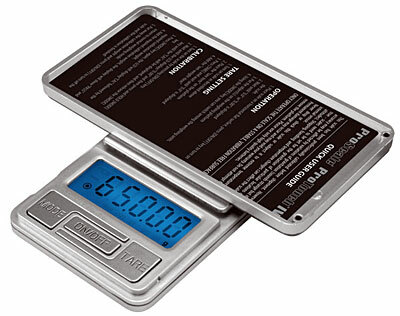 Other noteworthy features include an easy to read backlit screen, stainless steel weighing platform, six weighing modes, and a 5-year manufacturers warranty. All ProTouch scales come equipped with batteries so theyre ready to weigh right out of the box. Platform Size: 2.6? x 2.2? Scale Size: 4.5? x 2.4? x 0.5? 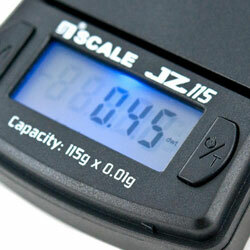 Make sure your scales are always accurate and youre getting the right results with regular calibration. 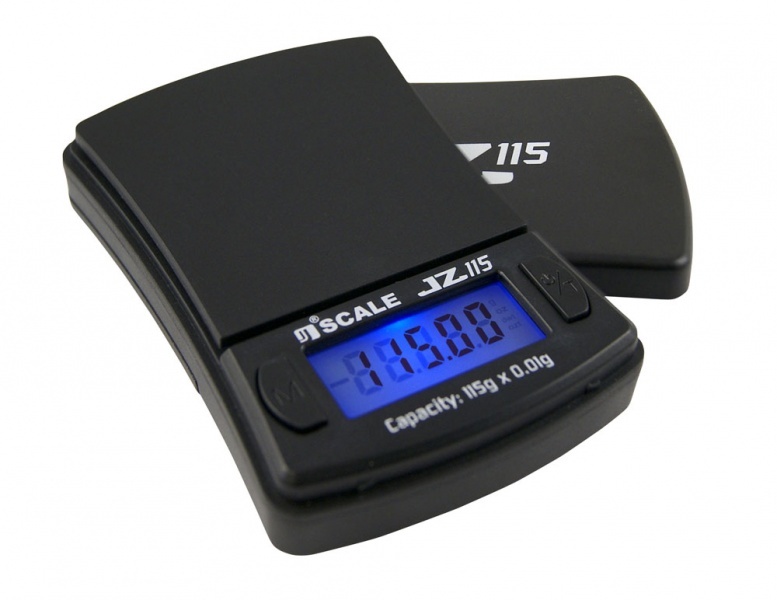 This 100g calibration weight has been designed for use with digital scales, but it will also work with regular balance styles.